Hanna, lives in Southampton, Hampshire with her boyfriend Dan and their little girl Darcie May. 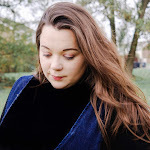 Little Snippets began as ohlovelydaysblog.wordpress back in July 2016 as a space to write down her thoughts on Motherhood. Like so many Hanna would often find herself writing blog posts on her phone during the night feeds and quickly grew to love her little corner of the internet. As time went on and the night feeds became less frequent Hanna began to carve out time in my busy days as a first time stay at home Mum to sit down at the computer and write. It was then that she realised that people were actually reading her posts and so began to put more effort into writing them. 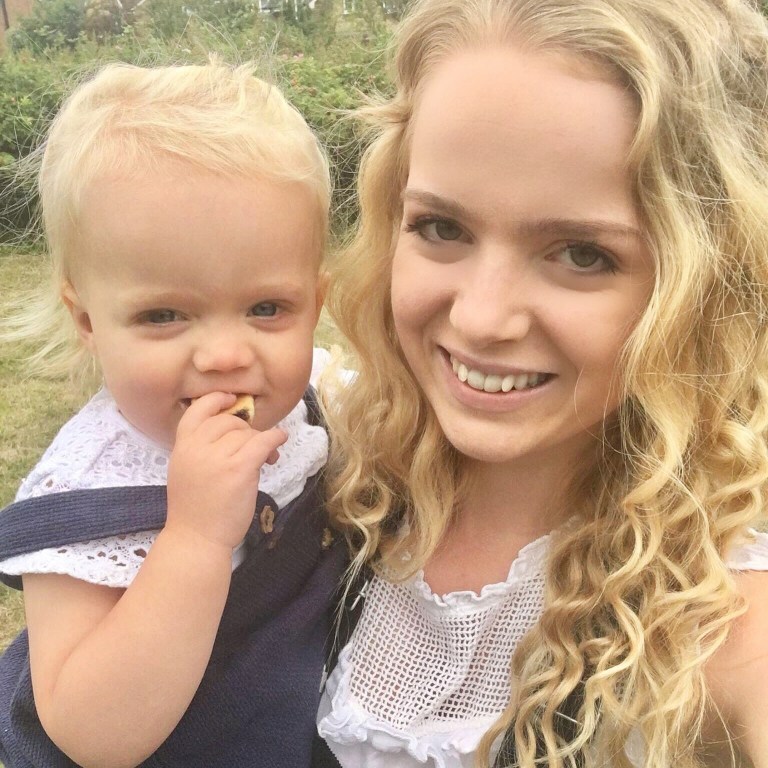 Blogging has saved her sanity through Motherhood and it's the perfect excuse to sit down with a cup of tea (or glass of wine, depending on the day!) and collect her thoughts. 1 comment on "THE BABY FEEDING SERIES WITH LITTLE SNIPPETS"
What a beautiful text! Please, be happy that you had such a joyful journey with breastfeeding instead of being sad, that it ends. For me breastfeeding was so painful, that it was impossible and I had to switch to formula. I cried for weeks because my mommy guilt was huge. It got better when I found a good organic formula on https://myorganicformula.com/brand/holle-organic-formula, but always wished I would have been able to breastfeed. I wish you a wonderful time with your little one. I am sure you will have a great journey together.